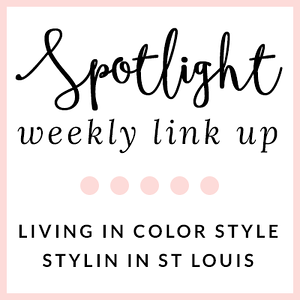 Stylin in St. Louis: White Plum and a Giveaway…. White Plum and a Giveaway…. Happy Black Friday! This black Friday I will be spending it staying in. 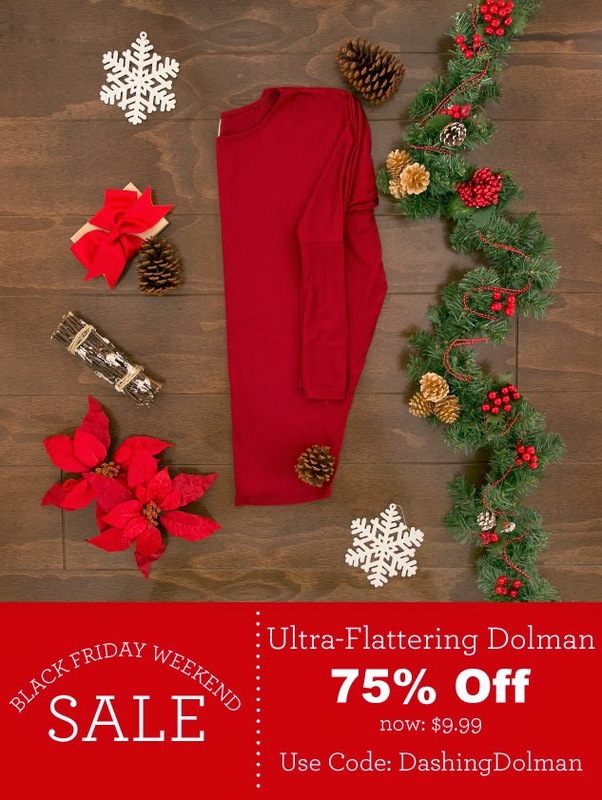 I think that you can find just as great of sales online. White Plum is a great place to shop. 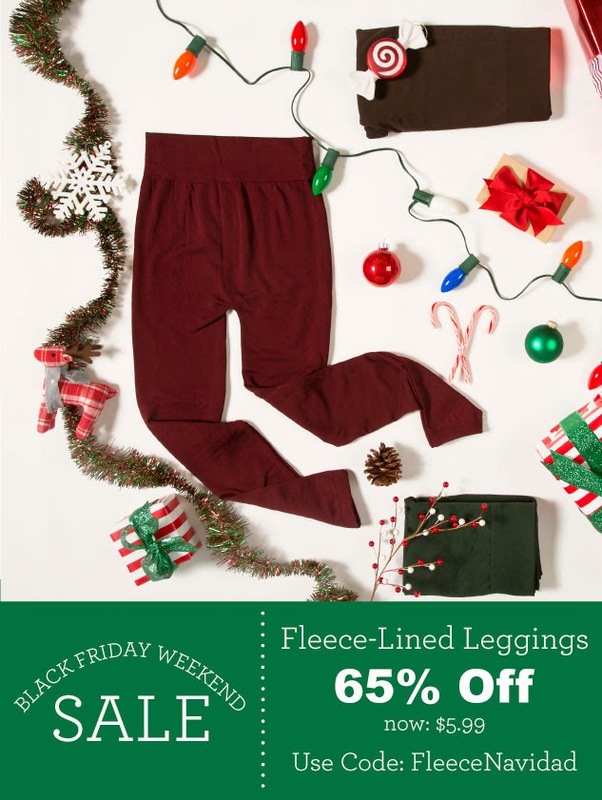 White Plum has great deals that are going to running all weekend! 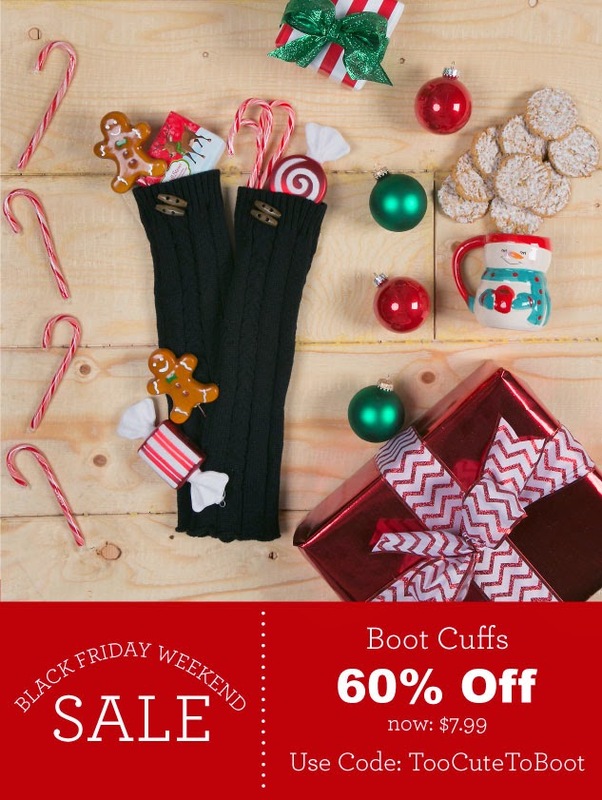 Items that will be discounted include boot cuffs, fleece-lined leggings, and Dolman tunics. 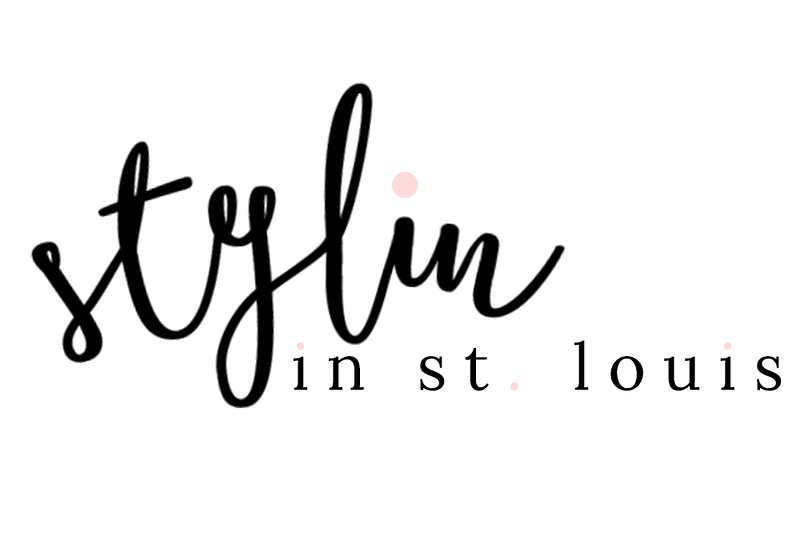 White Plum is offering Stylin in St. Louis readers a discount! Use STLOUIS20 for 20% off until 12/5! Be sure to enter the $50 giveaway to White Plum Below! beautiful outfit!have a great weekend! Cute outfit! Hope you had a great Thanksgiving! I love White Plum and this look is no exception! I'll be staying in today as well. There are so many deals online. I hope you had a wonderful Thanksgiving!! I love that sweater! The print and colors are so fun! I've never heard of White Plum but I will for sure look at their site now! That's such a lovely top - gotta check out White Plum! Hope you had a wonderful Thanksgiving!!! I love that top! You look great! What a great top to throw on and be out the door, yet looks put together and chic. That blouse is so pretty! You're a doll! Love that ikat tunic and I think cognac boots go with everything!